After a very successful tour and television specials, our first lady of song Carole King and the great James Taylor toured around the world with the Troubadour Reunion tour, which is a tribute to the first show they did together over four decades ago at the famous Los Angeles nightclub. 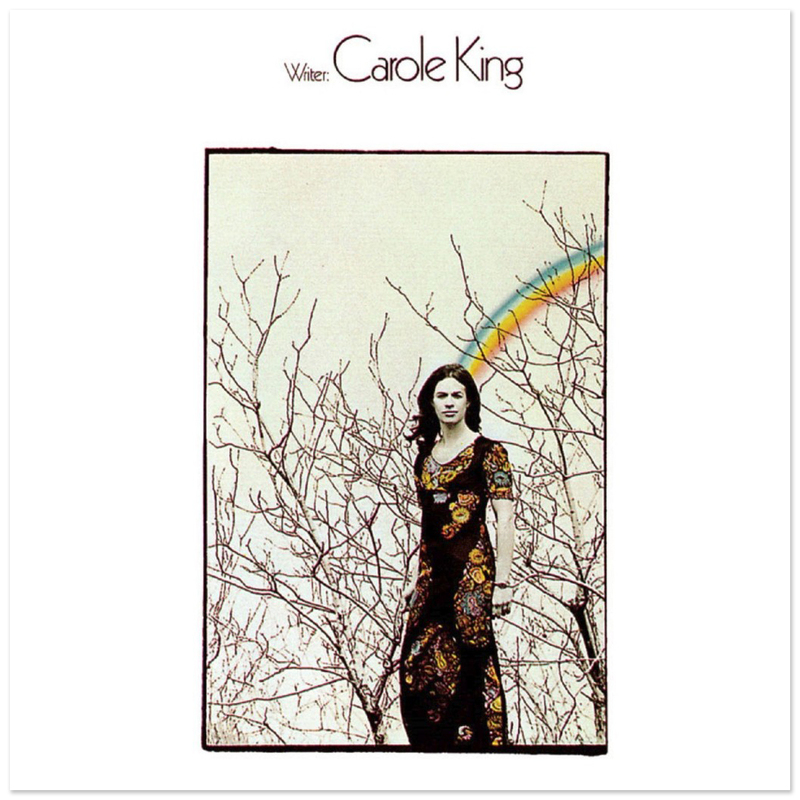 Friday Music is honored to continue the celebration, as we today honor the music and life of Carole King – an important poet and songstress of our times, a musical genius, the one who opened a lot of doors in the music business for many, and the superstar who wrote some of the greatest songs of all time. 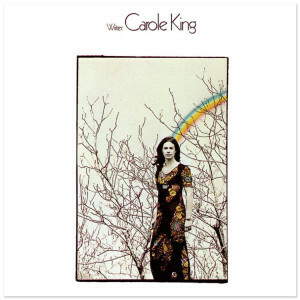 Remastered from the original Ode Records tapes, we believe you will truly enjoy this great new limited edition CD remaster of this 1970 Carole King debut classic. Complete with limited edition digipak packaging, rare Lp cover photos, original art elements, etc…Enjoy!